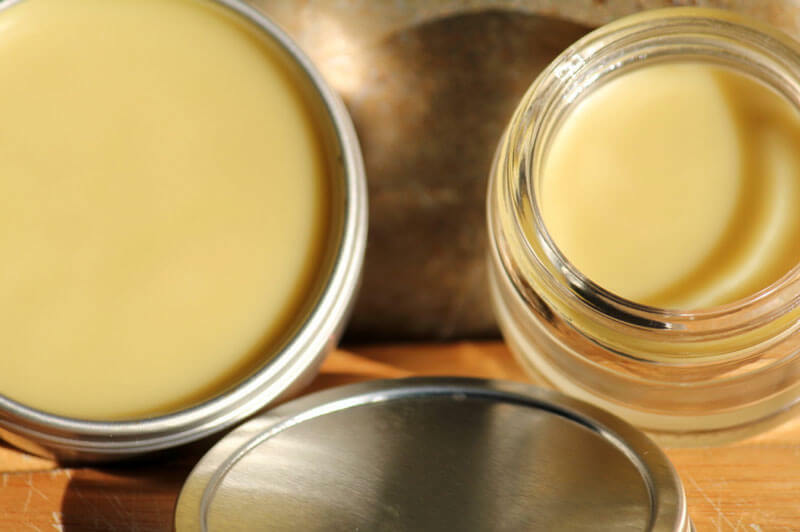 DIY Soothing Tooshie Salve (works for YOUR skin, too) – Knock out diaper rash! You go to change your baby’s diaper and there it is…an ugly, bright red, angry, and bumpy rash. If you are a first-time mother, you probably freak out right away (I know that I did). Second-time mothers, you’ve been there and done this (so to say). Either way, you know that immediate action needs to take place, as your poor little baby is most certainly in pain. Anyway you slice it, diaper rashes are not fun for baby (nor parents). If you could only treat diaper rash AND prevent it from occurring through natural, healthy, *real* means… You Can! Of course, if you have concerns with numbers 3-6 in the list above, you may want to visit your doctor/homeopathic/naturopathic for advice. 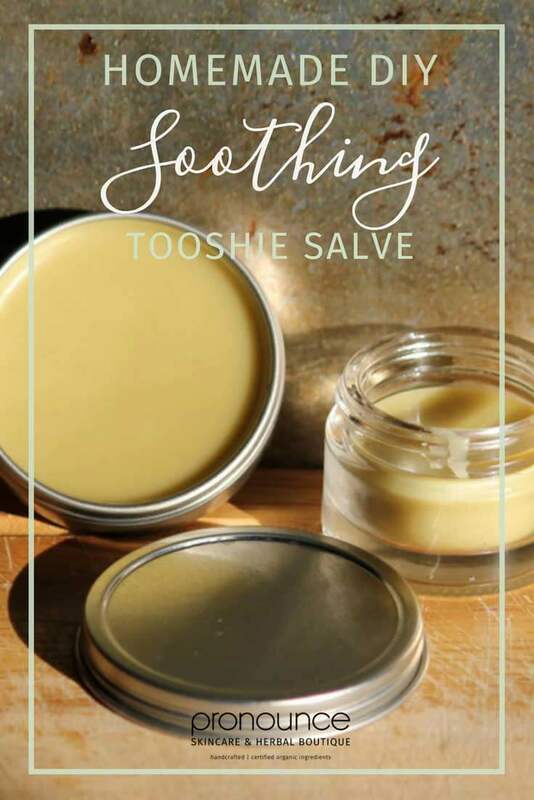 What I can tell you is that the ingredients in my Soothing Tooshie Salve will not only soothe your baby’s sweet little tooshie, but they will also help prevent diaper rash from reoccurring! 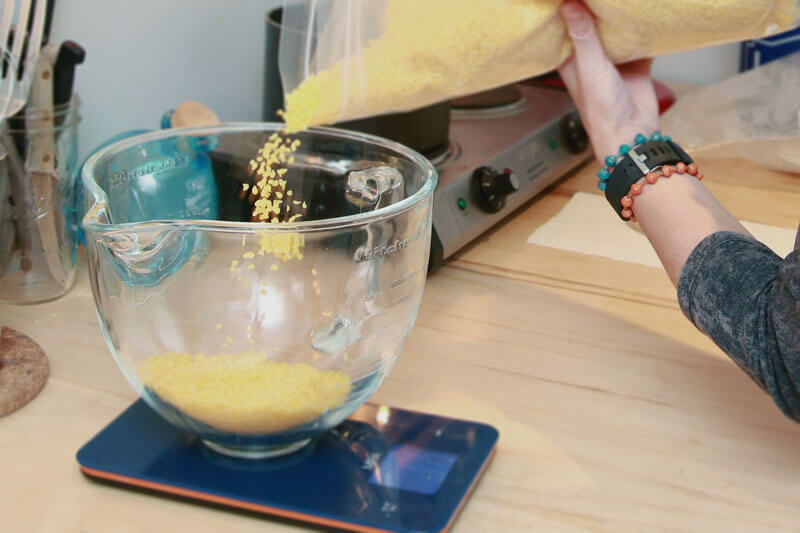 Combine all of your ingredients in your simmering double-boiler, EXCEPT the Vitamin E and Essential Oils. Melt everything down. The beeswax will be the last to melt. I often use a metal stirring rod to mix it around and encourage melting. You can use whatever oils you prefer, but I will say that Tea Tree Oil has antibacterial properties (which is excellent for a baby’s sweet bottom) and Lavender is quite calming, so those are my favorites. Carefully pour mixture into your clean, sanitized containers. Let cool for a while (at least 30 minutes), but you’ll be surprised at how quickly this actually cools (it’s the beeswax)! Done! 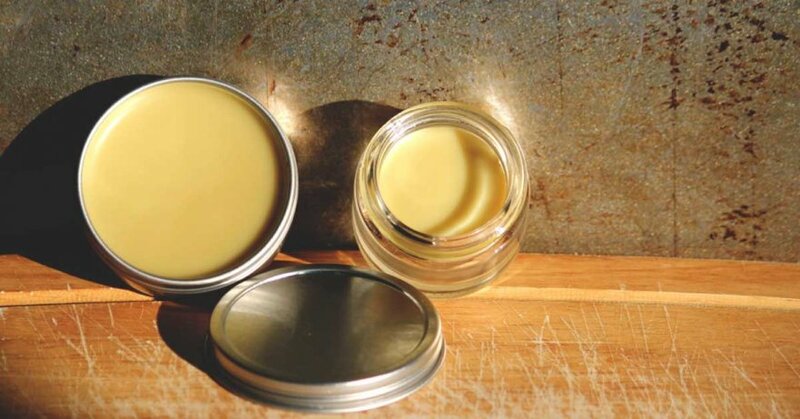 You now have an amazingly soothing, handcrafted, effective, and healing salve for your little one. This works on rough spots for YOUR BODY, too! Elbows, heels, toes, hands… they soak this stuff up. I even use it on my lips. It’s quite lovely in texture and promotes healing (of course) for chapped – anything! Can I Use Other Oils? Sure, of course. I selected the carrier oils above because of their inherently excellent healing qualities and because of the consistency they give to the finished product (learn more about carrier oils in this post and this post written a while back). Now, that said…if you want to use almond oil, olive oil, jojoba oil, etc., you can do that. Just be aware that when you change the ratios of the above recipe, you may change the end-product consistency. For example, if you take out the cocoa butter (which will harden at room temperature) and replace it with jojoba oil, you will have a more liquidy product. If you increase the cocoa butter and leave out the avocado oil, you will have a more dense, solid product. Play around and find a good balance for you. One thing to always keep in mind is that you must use excellent carrier oils – organic, raw, unrefined, pure ingredients are crucial. Where Can I Get Those Containers? Pronounce Skincare shop has got you covered! 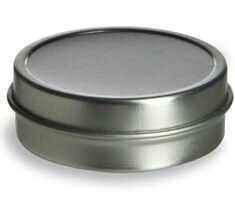 Here you can find glass jars and metals tins of various sizes. 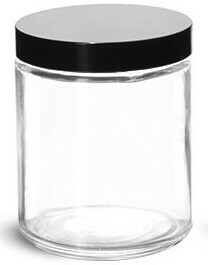 You can also find glass spray bottles, rollers, droppers and plastic containers. Simply not enough hours in the day? Pinning more than you could ever tackle these days? No worries. I have got you covered. Please, head on over to my Pronounce Skincare Shop where I sell this salve. This post was shared at – Eco Kids Tuesday, Homemade Mondays, Thank Goodness It’s Monday, Show Me What Ya Got, Domestically Devine Tuesday, Better Mom Monday, Simply Natural Saturdays, Thank Your Body Thursdays, Inspiration In Progress, Made You Look, Pity Party, Get Inspired, It’s Party Time.